After a busy last week, this week is much quieter. 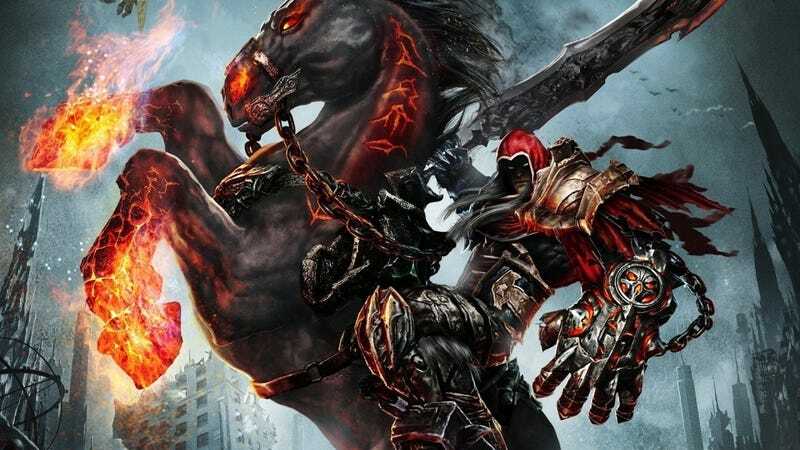 No huge games, but for Switch owners looking for some demon killing, Darksiders Warmastered Edition hits the portable system this week. I just started playing the first Darksiders game. I needed something to play as I take some time away from The Division 2. I don’t have any excuse for why I never played either 1 or 2 when they first came out. Honestly, my reason for not playing Darksiders is mostly that I’m one person and there are too many games in the world for me to play. Anyways, as I mentioned earlier, this is a quiet week. Power Rangers: Battle For The Grid hits the PS4 after releasing for other platforms. A remastered Borderlands 1 hits PS4 and Xbox One and a new digital Dragon Ball card game is coming out later this week too.